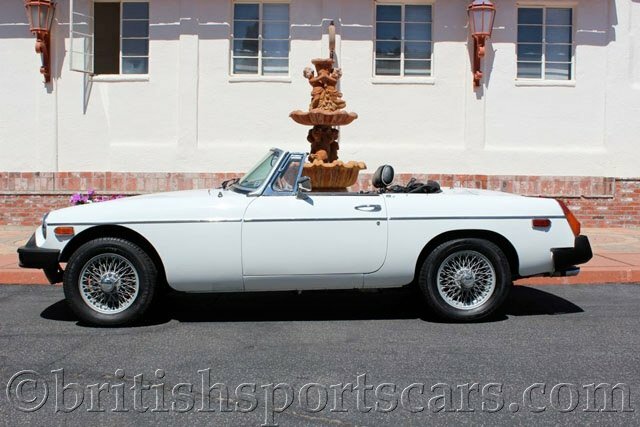 You are looking at a very nice MGB that will make a great weekend driver. This car runs and drives excellent, and is fitted with the optional and highly-desirable overdrive transmission. The paint and body are very nice and show just a few marks from use. 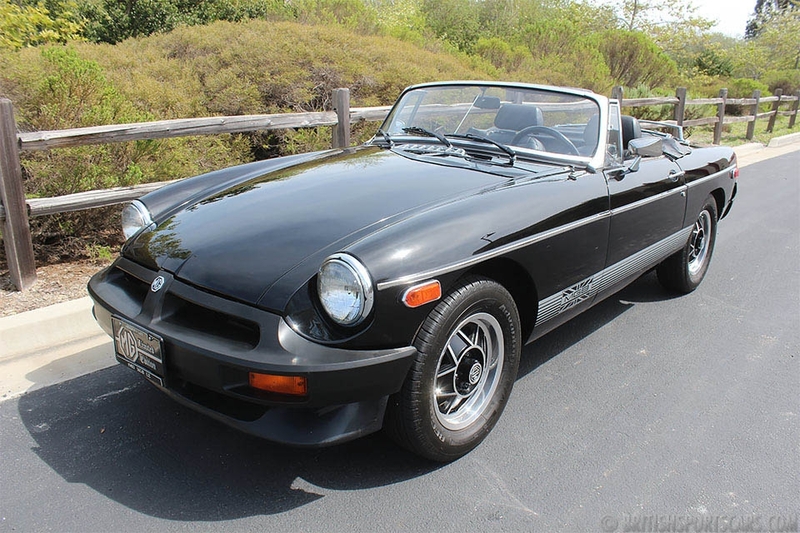 This MGB is a very solid, accident-free car. The interior is also very nice, and done in an early style pattern to give it an improved look. This is a great car at a great price, and will provide a lot of fun for the new owner. Please feel free to contact us with any questions.